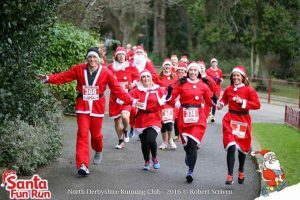 New for 2018, the Unit 1 Martial Arts Clay Cross Santa Fun Run & Walk. 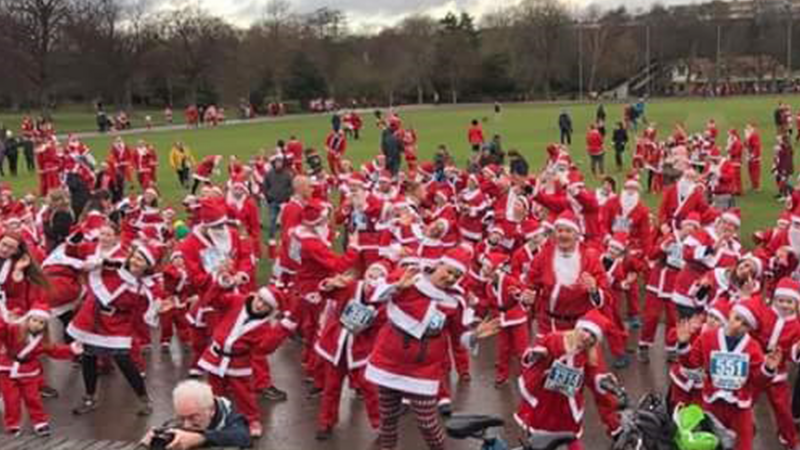 The first ever Santa Fun Run to take place in Clay Cross! There will be 2 fun runs taking place on Sunday 16th December.